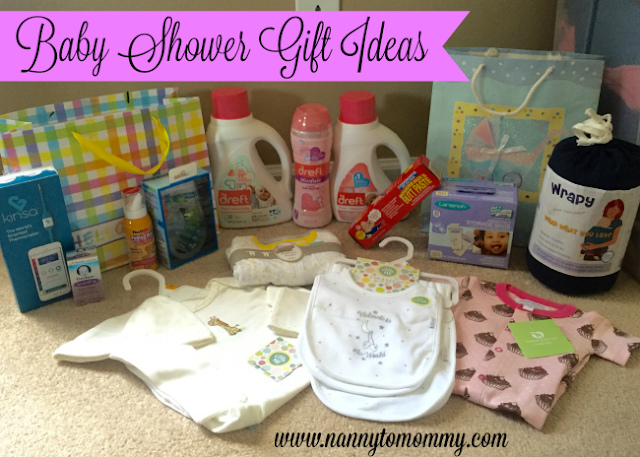 It is Baby Shower season! I know so many people who are having babies! I'm so excited that I get to introduce them to some of my favorite baby products, some they may have heard of and some they haven't! Understanding that laundry needs for little ones change as they grow and develop, Dreft, the #1 baby laundry detergent choice of pediatricians, the #1 dermatologist recommended brand for baby clothes and a trusted brand for more than 80 years, has expanded its product line-up to better meet the different life-stage needs of babies and their families. Dreft welcomes families to the big, messy, beautiful journey of #Amazinghood with its new line of laundry care products. Babies go through a lot of changes within their first few years, leading to different needs for different life stages - especially when it comes to their laundry. 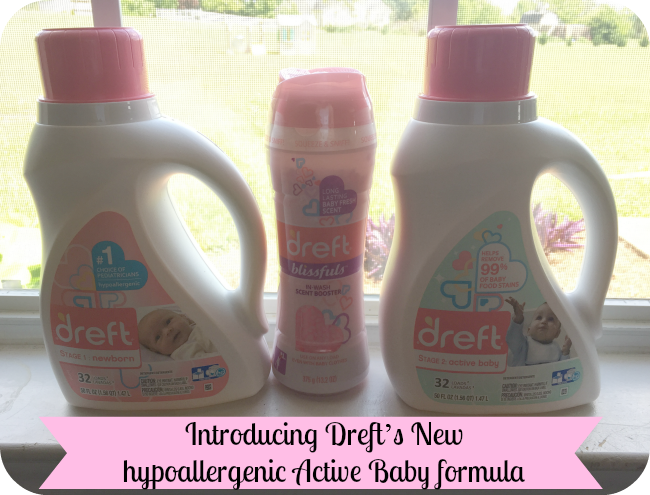 Now with Dreft's new line of laundry care products, families can focus less on the mess and more on the amazing moments they share together. Whether parents want to swaddle their newborn in fabric washed in gentle, hypoallergenic Dreft Newborn detergent; gently tackle tough stains while developing babies explore their world with Dreft’s NEW hypoallergenic Active Baby formula; or experience that delicious, nostalgic baby scent with NEW Dreft Blissfulls scent-boosting beads – Dreft is there for every amazing step of the way. Dreft has partnered with popular reality TV couple Sean and Catherine Lowe from “The Bachelor” to celebrate their new role as expectant parents and share their beautiful, messy journey of “amazinghood.” They had a Dreft “Loads of Love” baby shower on April 27th, where the couple was showered with all the love, support and essentials needed to prepare them for the arrival of their precious new baby. 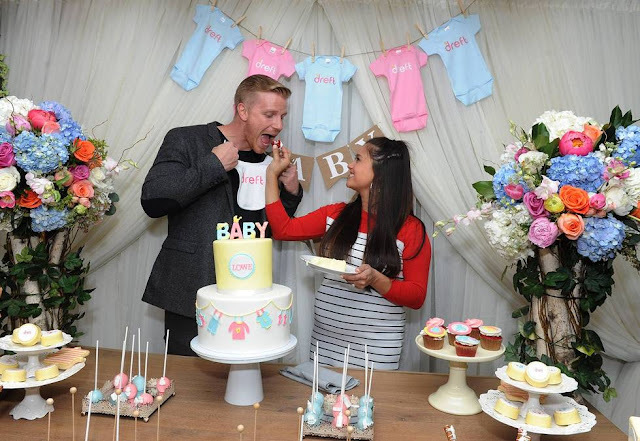 When asked about their baby shower registry, Sean and Catherine have noted that Dreft Newborn detergent was a must have. Their parents used it, their friends recommended it, and the smell of freshly washed baby clothes has made them even more excited for the little one’s arrival. Over the next year, everyone can share in the Lowe’s journey through #Amazinghood by following Dreft on Facebook and Twitter where Sean and Catherine will be sharing exclusive content and messy memories. One Nanny to Mommy reader will win Dreft product (Newborn, Active Baby, & Blissfuls), Little Me Welcome to the World Bib and Burp Set, Little Me Giraffe Gown, & a Gender Neutral Lovey. Entry is simple, just follow the prompts on the Rafflecopter below. Open to US only, must be 18+ to enter. Make sure to follow us on Facebook so you can stay up to date with our current giveaways. Good luck! 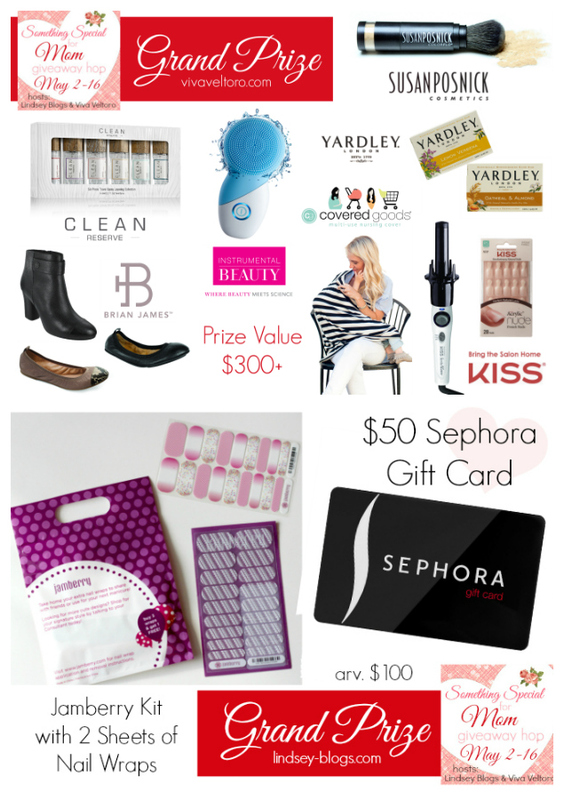 Welcome to the Something Special for Mom Giveaway Hop! Mother’s Day will be here before you know it, which is why a group of fabulous bloggers have come together to share gifts and giveaways that are perfect for the special lady in your life – or maybe even yourself! Hop around to all the bloggers participating below and don't miss the two amazing Grand Prizes from our Host Blogs! Disclosure: So Easy Being Green, Viva Veltoro, and the Something Special for Mom participating bloggers are not responsible for sponsors who do not fulfill prize obligations. This post and giveaway were made possible by iConnect and Dreft. I was compensated for my participation in this campaign, but all opinions are 100% mine.This contest will run through May 16, 2016 at 8:59 pm PST (11:59 pm EST). Winners are chosen via Random.org, ALL winning entries ARE verified. The winner will be notified by email they signed up with and will have 48 hours to reply or another winner will be chosen. No purchase necessary. Open US only. Must be 18 years or older to win. I received complimentary products to share this review and giveaway. This promotion is in no way sponsored, endorsed or administered by, or associated with, Facebook. You understand that you are providing your information to Nanny to Mommy and not to Facebook. Please note that Nanny to Mommy is not responsible for sponsors that do not fulfill their prizes. We have represented each sponsor with the expectation they will fulfill their prize and in a timely manner. We will contact the sponsor regarding your prize. The sponsors, in most cases, are shipping their items to you directly. I will make every effort to assist you in obtaining your prize. If there is an issue with a sponsor, please notify Nanny to Mommy at Diana.n.chastain@gmail.com within 4-6 weeks for assistance, after that we may be unable to assist you. Either, Active Baby or Blissfuls. My niece is 10 months old. I would give it to my sister for my niece. I would give it to my new grandbaby when he/she makes their arrival in December :) Thanks!! I have several friends that just had babies. I think I would go for the newborn or maybe the active baby for them. If I won, I'd give this to a family member. I would like to win the newborn set for my friend. I would give this to our neighbor. I would give this as a gift. So it would be newborn. Active baby or newborn both would be handy! I need the newborn for my new grandson. I could donate this to a needy family! I would give this to my niece, who will need the Newborn very soon. I would give this to a friend whose son is expecting a baby with his girlfriend. Only 4 weeks to go until Due date June 4th so Newborn would be the size. Thanks for sharing this wonderful giveaway. My girls are 5 but the whole family still uses blissfuls as a scent booster and to deodorize other smells like shoees! I need Blissfuls because my son is now two. His clothes are frequently extra stinky because we are in the middle of potty training. Blissfuls!! My kiddo is 3!! I would give this to my middle granddaughter who just had a new baby and could use this. I'd give this as a gift to a lady in our church who will be having a shower soon. We found out we are going to be grandparents a couple of weeks ago. I would give this to my granddaughter who is expecting soon. I would give this to my best friend. Her baby is due in July. We would be keeping this for our baby due Nov 8th. 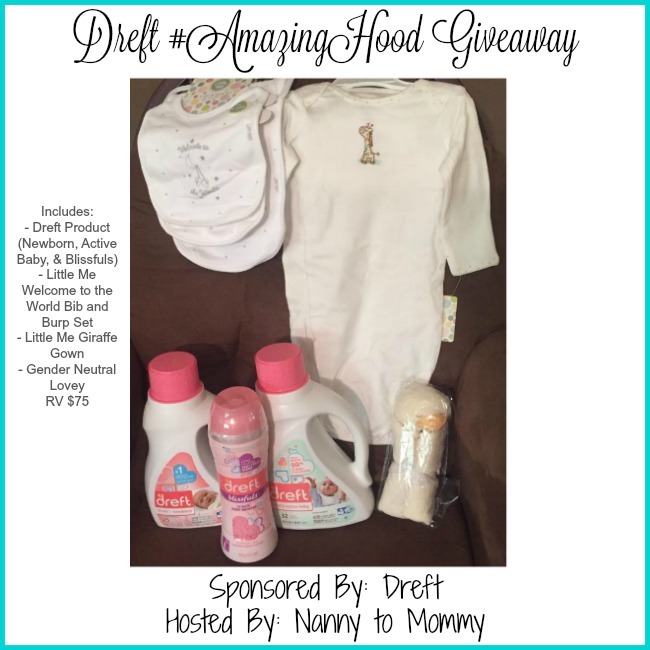 I would love to win for my newborn, she suffers from eczema and her pediatrician recommended us to use Dreft to wash her clothes. Thanks for the chance to win such an amazing giveaway!. My kids are no longer babies, so I would give this to a friend who has a baby.